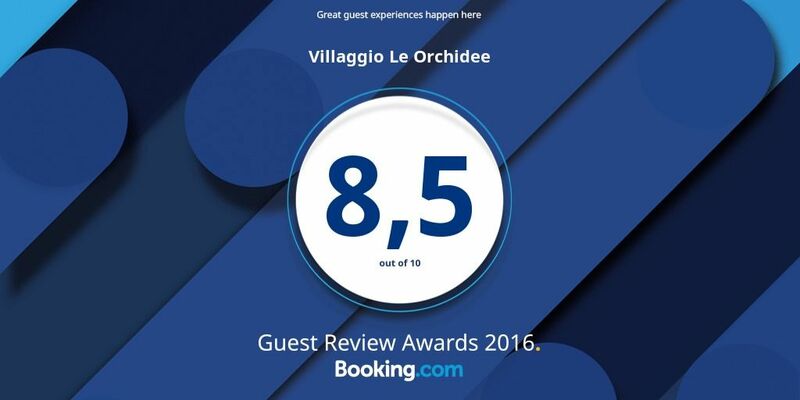 Villaggio Le Orchidee is a short distance from Vieste, on the splendid Baia di Santa Maria di Merino, a long Adriatic beach of fine golden sand with a rocky islet to the north and to the south a point on which stands an ancient Saracen lookout tower. Villaggio Le Orchidee is an oasis of relax on the Gargano for both adults and children. A place for uncomplicated holidays far from the madding crowd, amid the wild beauties of nature a short walk from the sea, with all the comforts of a home from home and the facilities offered by a holiday village.